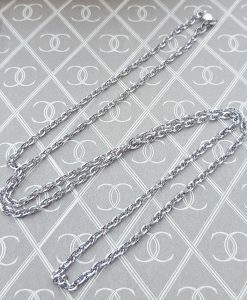 Shop for beautiful Prince of Wales chain necklaces for ladies and gents. 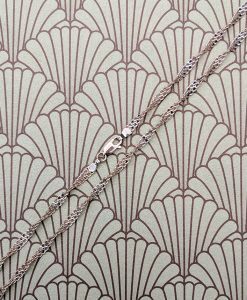 These chains come in yellow, white and rose gold and make excellent pendant chains or stand-alone necklaces. Delivery is fast and free and we also offer free 30 day returns if your chosen Prince of Wales chain necklace turns out to be unsuitable.